One of the first things that became apparent was the impact digital has had on the discipline of marketing and the role of the CMO. Digital has given marketers the ability to demonstrate marketing’s accountability and revenue contribution like never before, and Australian marketers have been very willing and quick to embrace it. According to the fourth annual CMO Council and Adobe Digital Marketing Performance Dashboard, Australian companies are leading the way regionally when it comes to digital marketing maturity. While nearly one quarter claimed to be highly evolved category leaders, just 7 per cent of marketers across the Asia Pacific region said the same. In addition, 49 per cent of Aussie marketers said they are excellent or very good at measuring value and return on digital investments, up from 36 per cent in 2014, with 26 per cent measuring data throughout the life of campaigns, results that were both higher than the regional average. This ROI impact, coupled with the rise of customer centricity as the only future competitive advantage, is seeing marketing becoming part of boardroom discussions, and marketers being elevated to executive status in their organisations. In fact, more than 80 per cent of the CMO50 candidates are members of the executive team, and the nine that aren’t all sit on their business unit’s or organisation’s local or global brand council. It’s becoming clear that marketing can no longer just be measured on growing today’s businesses; it is ultimately accountable for whether organisations will survive in future. Mark Reinke of Suncorp was voted Australia’s most innovative and effective CMO, and it was his successful transition from marketer to business leader that singled him out from the pack. Reinke has played a huge role in helping the insurance giant navigate a customer-led digital and data transformation, which resulted in him recently being appointed to Suncorp’s executive table to lead customer, data and marketing streams. 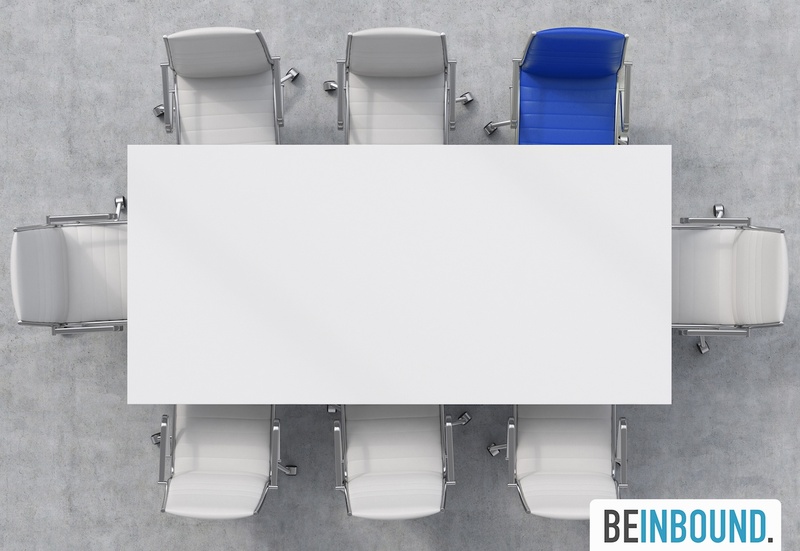 According to Reinke, the key to securing a seat at the executive table is to shift from focusing on outputs and thing you create, to a team mentality. “It’s about how you help the rest of the team to be successful and through that, you’ll be successful”, he says. “That requires the fusion of skills and what would previously have been different functions. It also entails understanding technology quite deeply, in a way that allows you to solve customer problems, and understanding the power of data in solving those problems, creating new solutions and content”. To win in this new world, marketers will need to drive customer intelligence into all parts of the business, build digital marketing proficiency, and create meaningful customer interactions that deliver value within a consistent brand experience. The biggest issue for CMOs today, however, is the critical need to reskill their marketing organisations and build new capabilities in areas like big data/analytics, digital, social, and mobile. Luckily, there are plenty of training courses and online certification programs available for those who don’t have the capability to train staff in house. In fact, we offer the first all-in-one digital B2B marketing training course. To find out what it involves, click the button below.